The workout can burn up to 540 calories. 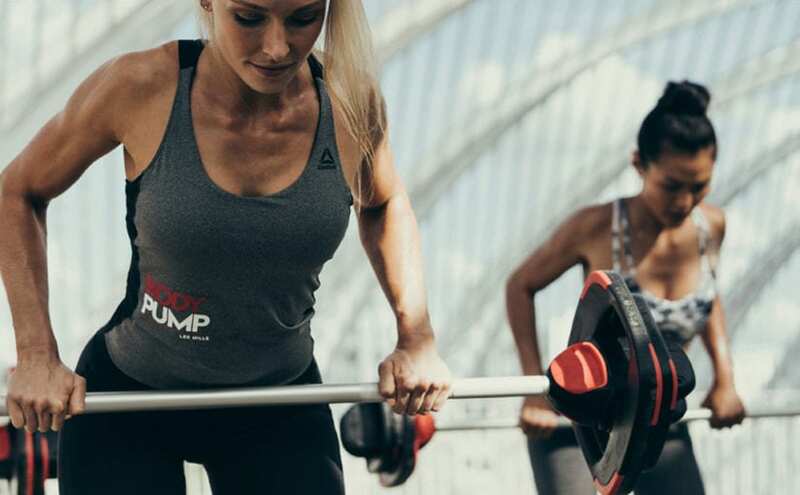 Instructors will coach you through the scientifically proven moves and techniques pumping out encouragement, motivation and great music – helping you achieve much more than on your own! You’ll leave the class feeling challenged and motivated, ready to come back for more.